Concentration is a voluntary act which takes effort on the part of the child. Many children get distracted easily, finding it difficult to channel their energy, which can hinder their academic success. Cerebral imaging shows that important structural changes takes place in children well into the age of puberty. The brain of a child has strong cognitive potential but is far from reaching its emotional maturity. Therefore, carers must know how to manage children’s emotions in order for them to learn effectively. Emotions can disrupt both intellectual and social skills of children. This includes negative and positive emotions such as fear, joy, sadness, disgust and surprise. There are plenty of ways to help children concentrate. 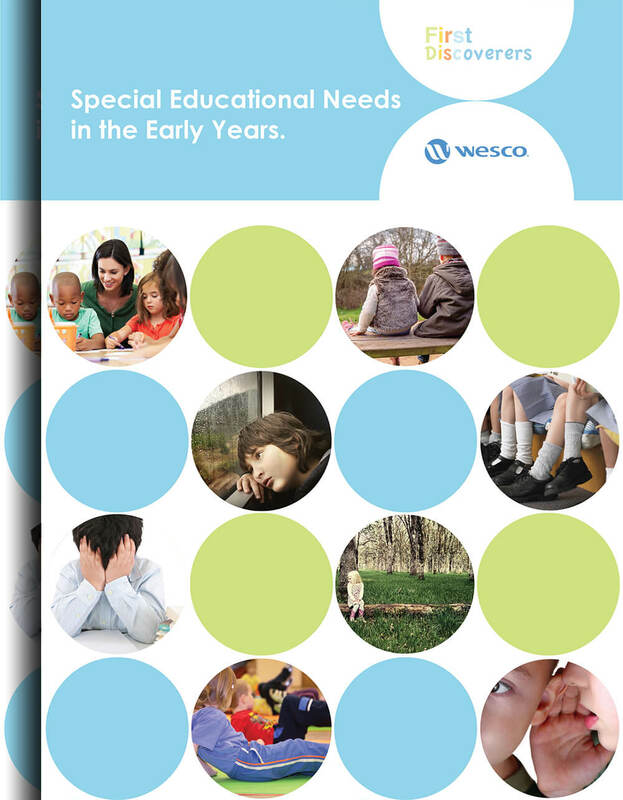 As well as challenging excess energy into supportive products like stress balls and seating aids, ensuring the child’s environment is stimulating means you maintain their attention. Telling stories and reading books helps achieve this by encouraging children to use their imagination to create their own mental representations of their studies. This leads to a development in their ability to remain mentally active and remember their studies. On top of stimulating children, being generally attentive, organising information in order of priority, and rewarding good behaviour will make sure they are focused, concentrating and prevent them from being distracted. 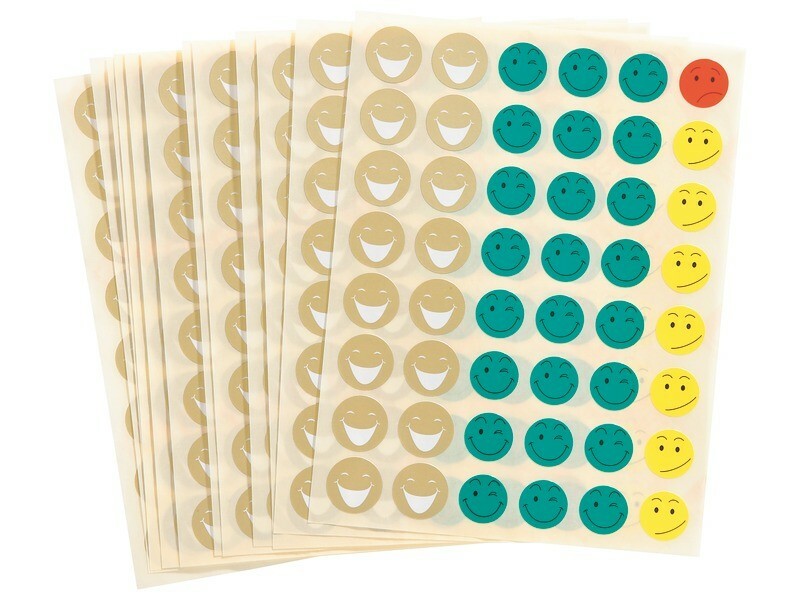 Items like these Smiley Grading Stickers are useful for encouraging initiative and rewarding child concentration. – Respect the appropriate sleeping times of children, corresponding to their age. – Suggest study breaks, which should be calm and include relaxation exercises or calming music. – For active children, provide regular individual sessions and let them lead games. – Monitor sources of stress.